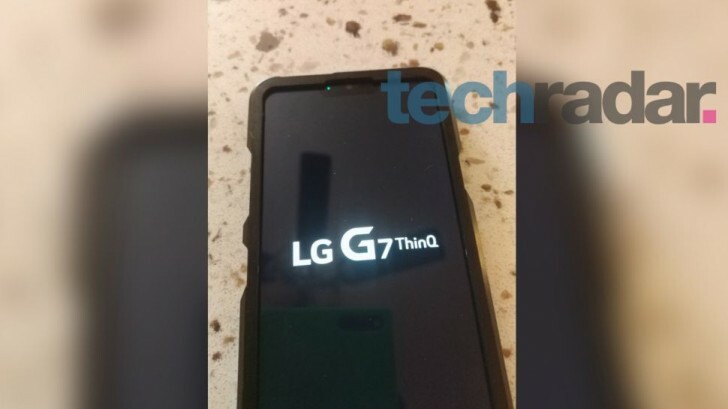 After a bit of a controversy regarding whether it would be launched at all, and if so under what name, LG seems to have decided to call its next flagship G7 ThinQ. This was initially revealed through a leak a few days ago, and is now confirmed through the first shot you can see below. It shows a prototype G7 ThinQ's boot screen, with the name in full display. The phone is inside a non-removable bulky case that's meant to obscure as much of its design as possible. 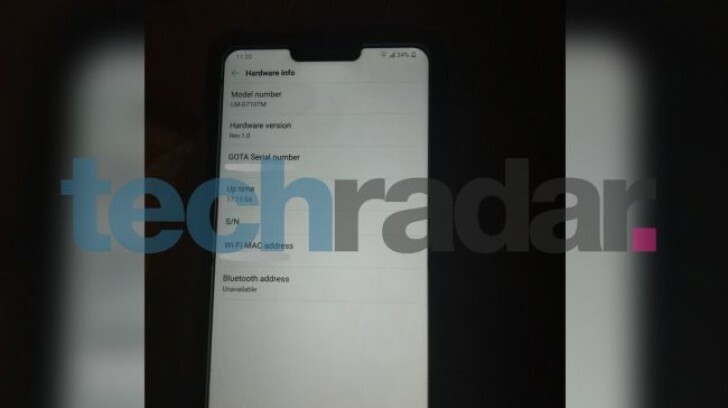 Even so, the screen notch is clearly visible, as is the fact that it has the power button on the right side and an additional button on the left side underneath the volume keys. That's apparently going to be some kind of AI-triggering button because Samsung's Bixby key exists and LG simply couldn't help itself. The G7 ThinQ is said to come with a 6.1-inch touchscreen, the Snapdragon 845 SoC, 4GB of RAM, and 64GB of storage. The prototype has allegedly been able to score 252,473 in the AnTuTu benchmark, outclassing the Samsung Galaxy S9 but not the Sony Xperia XZ2. Then again, it's running pre-release software so things may change once that's finalized. The device is expected to launch in May, so we should see a lot more leaks about it in the coming weeks. get. it. through. your. thick. heads. i. am. not. buying. a. phone. with. a. notch!!!!! Why can't LG cut out the corners smooth like other companies????? Look at it, it's not a perfect curve!